Get your health on track with a kombucha kit today. If you’ve been looking for a way to get healthier at home, the kombucha starter kit might be exactly what you need to get you on your way. Our kombucha starter kit includes everything you need to begin making healthy tea for yourself at home. The tea helps regulate digestion and reduce acid reflux and gas. 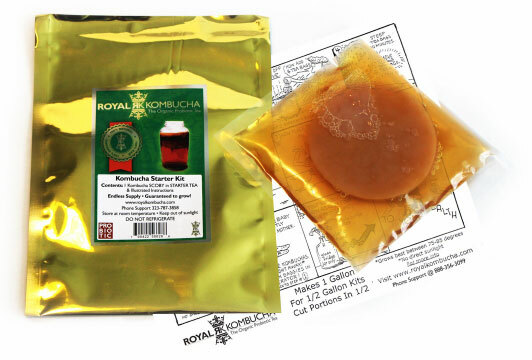 The kombucha starter kit is all you’ll need to get your digestive track on the right track. 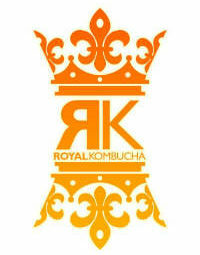 Kombucha tea is unique due to its combination of several bacteria and yeasts, which help your body regulate digestion.